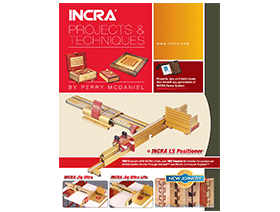 The definitive work on using INCRA Tools. 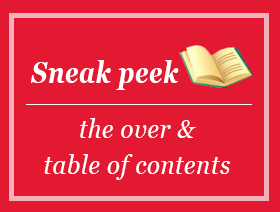 This 148 page book contains detailed plans with over400 illustrations and photos to build 14 of Perry McDaniel's intriguing original projects. 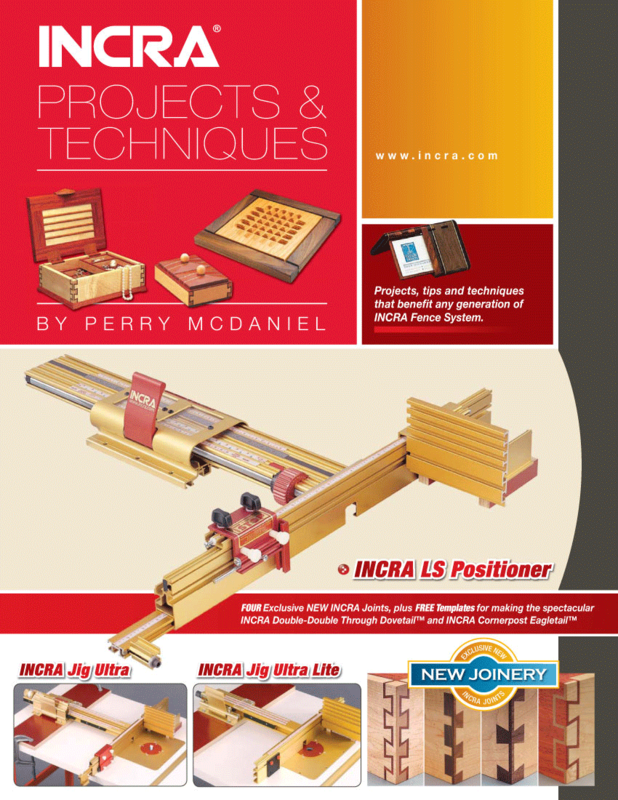 Also included are 11 Techniques sections that will turn any woodworker into a real INCRA pro, plus complete instructions for making four exclusive new INCRA joints. Now available in a downloadable PDF format. 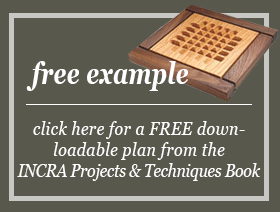 As an added bonus, FREE templates for making the spectacular INCRA Double-Double Through Dovetail and INCRA Corner-post Eagletail are included. Includes clearly written instructions by Perry McDaniel. 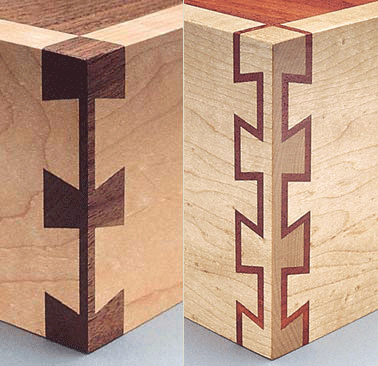 Dovetails INCRA Cornerpost Dovetail (right) & Cornerpost Double Dovetail (left). 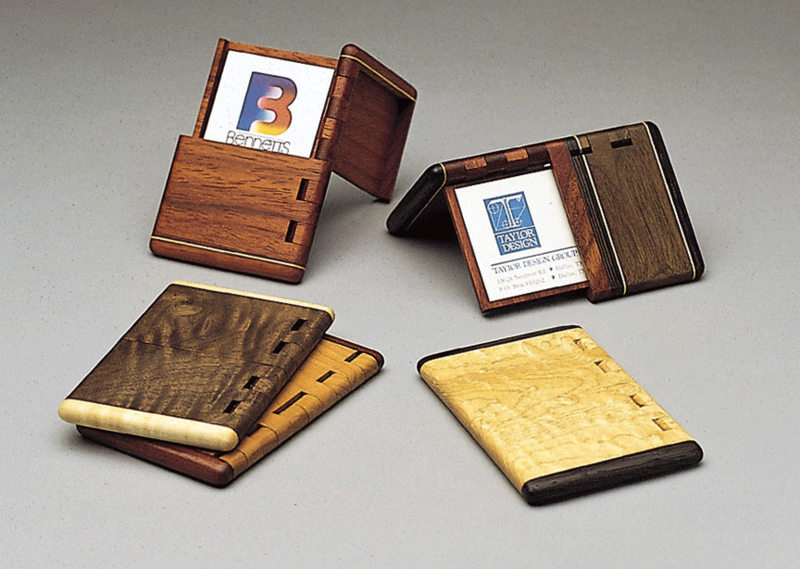 Business Card Case Carry or display your cards in this streamlined case highlighted by an integral wooden hinge. 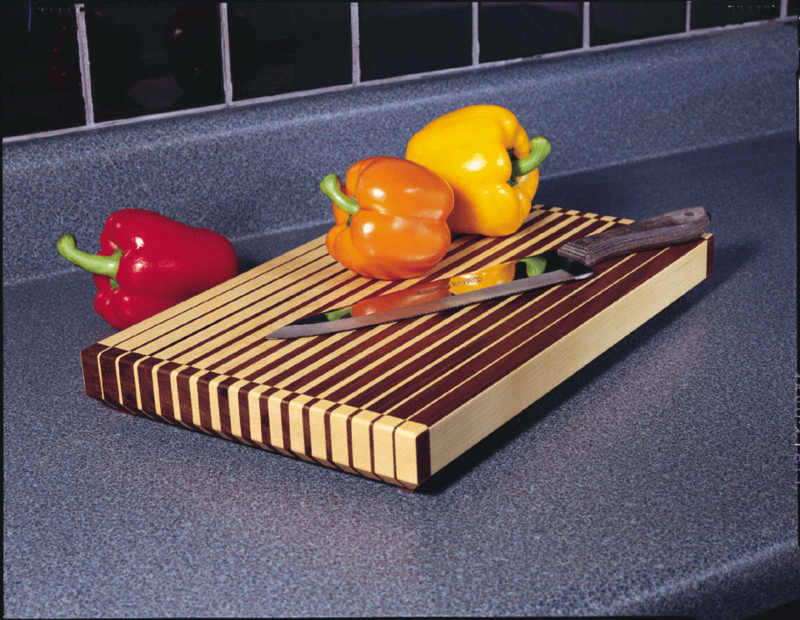 Cutting Board Contrasting strips of wood arranged in a simple geometric progression create a tantalizing visual effect.